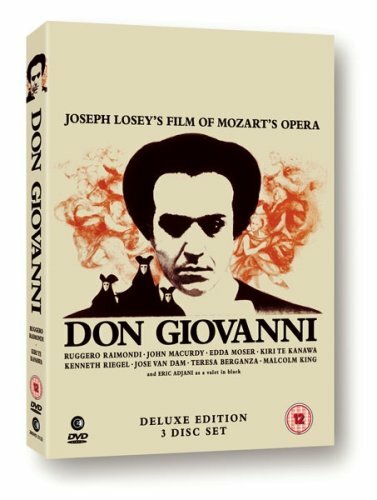 The 1979 Losey film of Mozart’s Don Giovanni has to be the best. Filmed on location in the Veneto, in particular Palladio’s Villa Rotonda (Villa Capra), it has stayed with me since I saw it at the time of release. This is horror with music. It’s been released on DVD and, now I’ve bought mine, I’m telling you it’s available at Amazon. Click here for a taster. Update: My copy arrived in the post today. Guess what we are doing this afternoon! YAY!